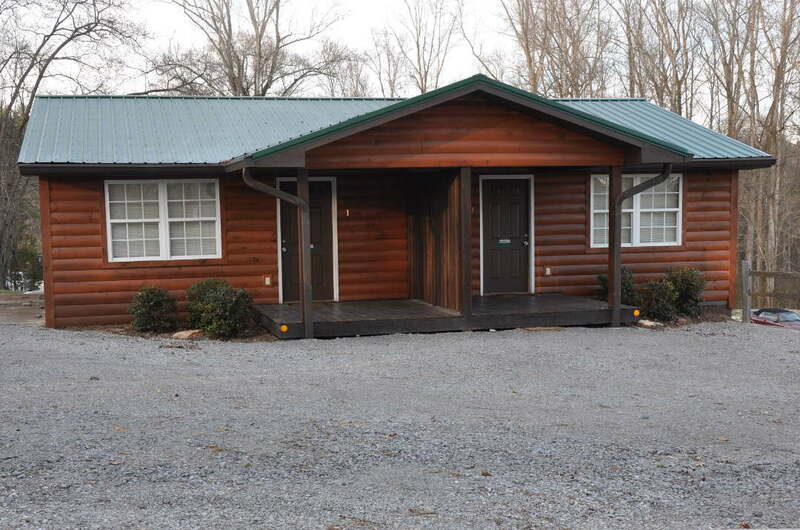 Our all new Lodge is located just off the water on 14 acres of rolling Tennessee farmland. 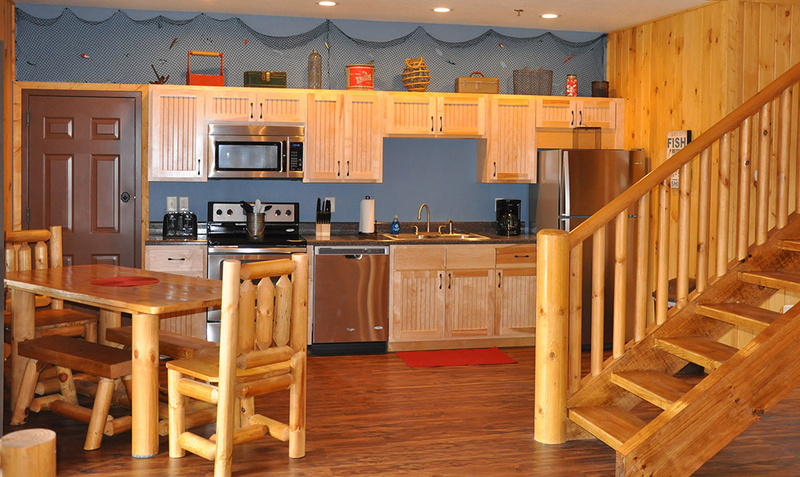 Our rooms have a beautiful all-wood lodge décor with fully stocked kitchens and internal doors to combine rooms for larger groups. Fishermen will enjoy boat parking within 10 feet of the door, complete with electricity and water. 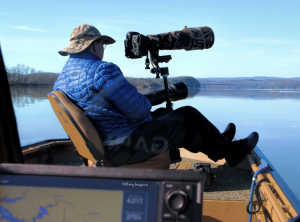 We have a private boat launch and a general store at the blast off point so tournament anglers can enjoy coffee and our outdoor firepit until their starting time. 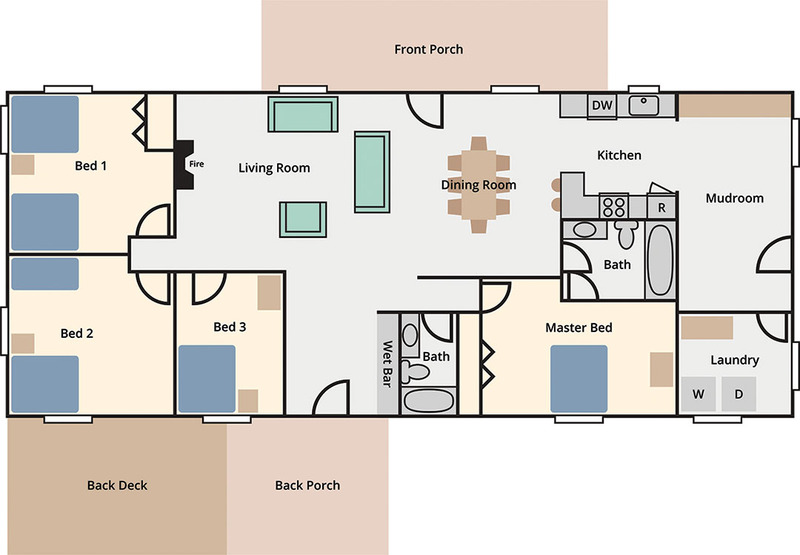 Offer a private bedroom with queen sized bed and two sleeper sofas. 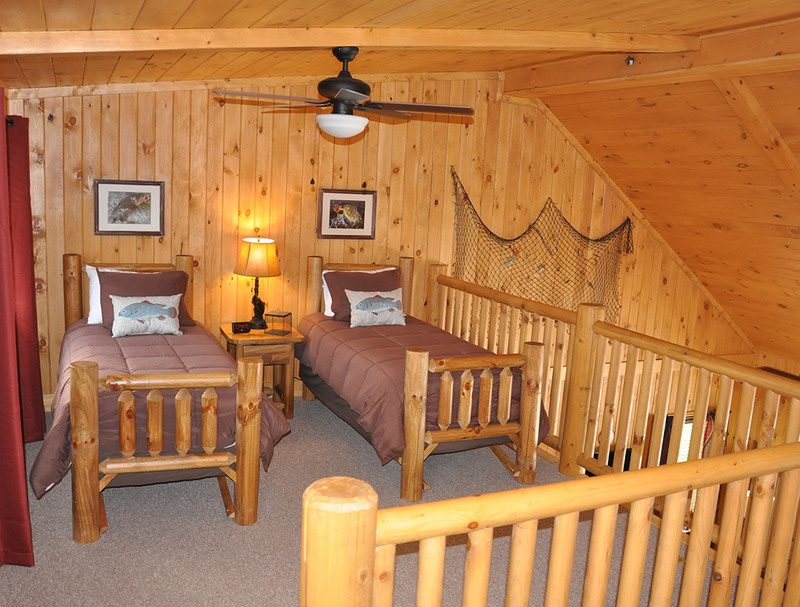 Offer a private bedroom with one queen sized bed, two sleeper sofas, a loft with two twin beds, and a private deck. 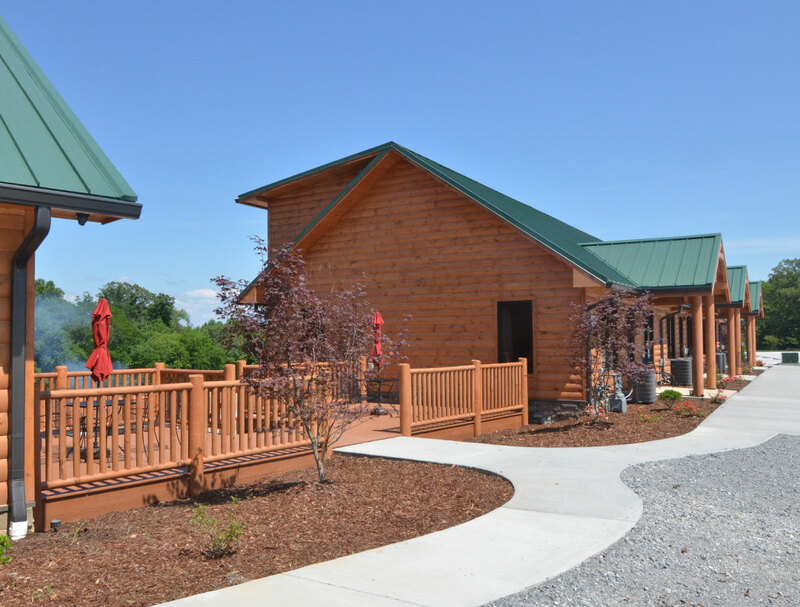 All guests have access to our community pavilion and Lodge room which includes a conference room and billiards table. 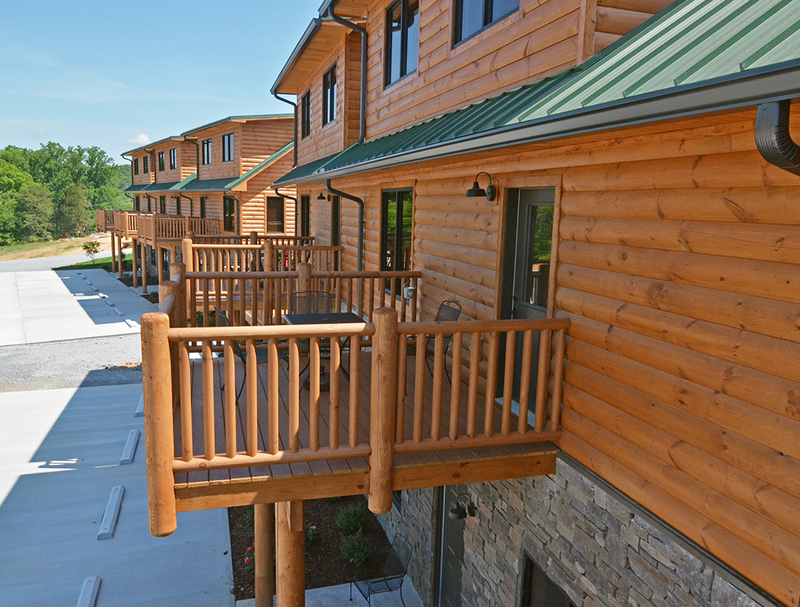 WiFi is available throughout the Lodge. 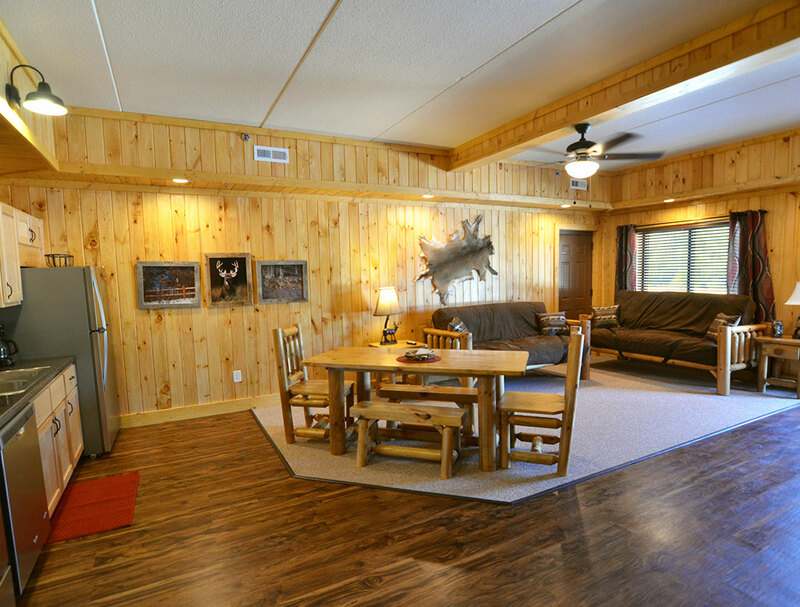 Our cabins are located in the RV Campground and offer a beautiful all-wood décor with fully stocked kitchens and private decks. Fishermen will enjoy boat parking and electricity within 10 feet of their door. 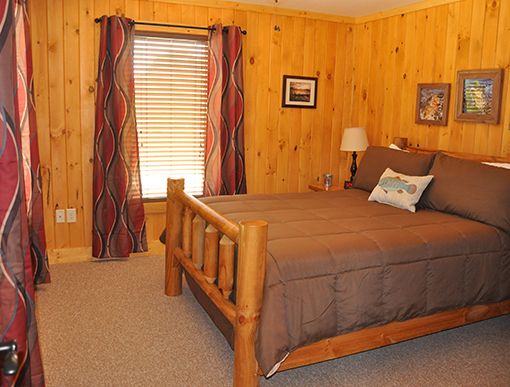 Each room in the Duplex Cabin features 1 queen bed and 1 full sleeper sofa. 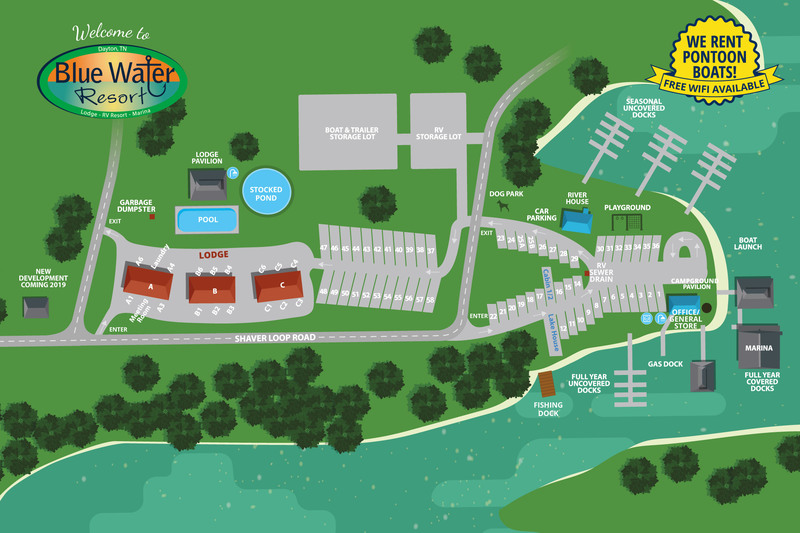 We have a private boat launch and a general store at the blast off point so tournament anglers can enjoy coffee and our outdoor fire pit until their starting time. 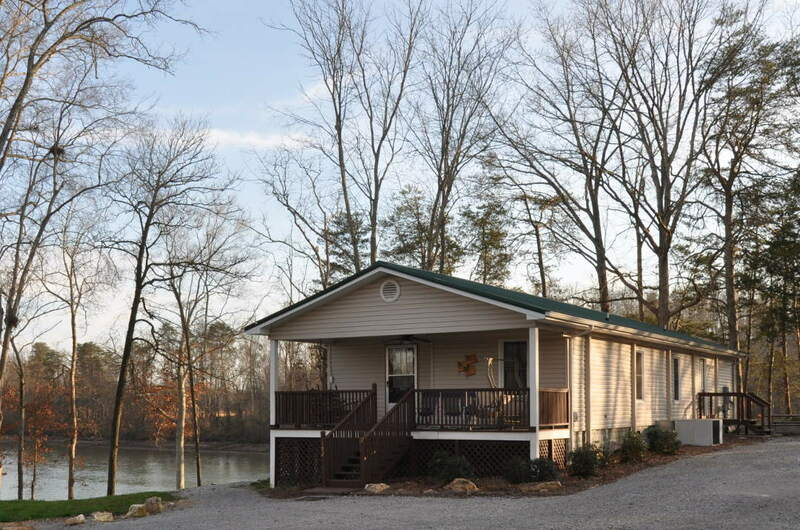 Our Lake House is located on the water with incredible views of the bay. 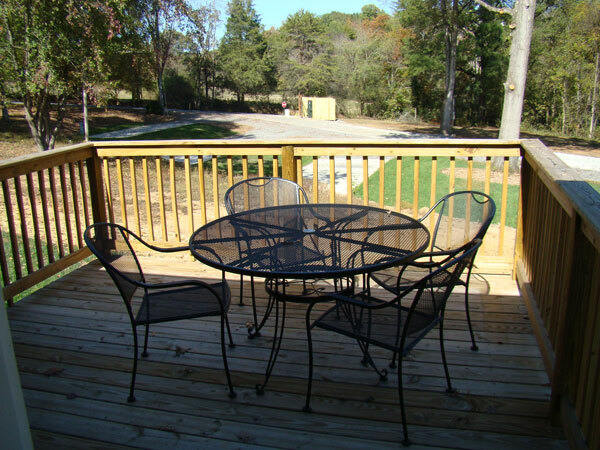 It offers a fully stocked kitchen, card table, sunroom, and three private bedrooms. The Master Bedroom has a queen bed, one bedroom has twin bunk beds and the other has bunk beds with a full on the bottom and a twin on top. 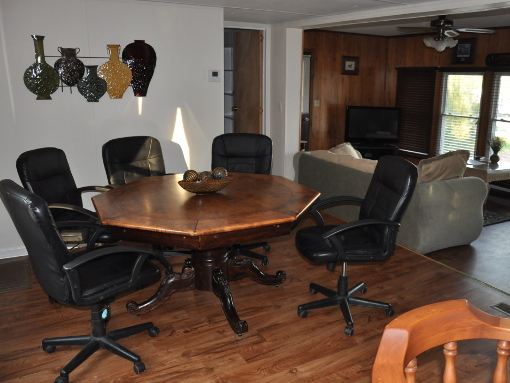 It also offers an adjacent full hookup RV pad and a large private fire pit overlooking the bay. Fishermen will enjoy boat parking and electricity within 10 feet of their door. 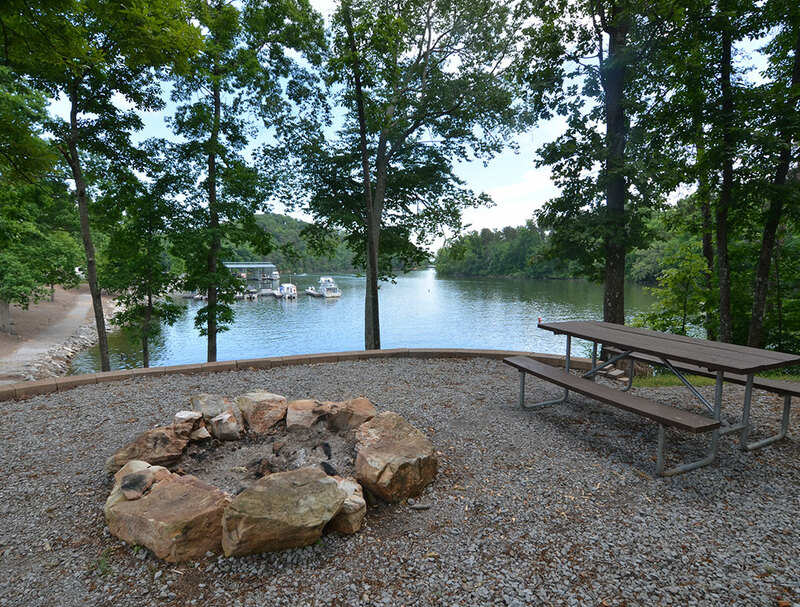 We have a private boat launch and a general store at the blast off point so tournament anglers can enjoy coffee and our outdoor fire pit until their starting time. 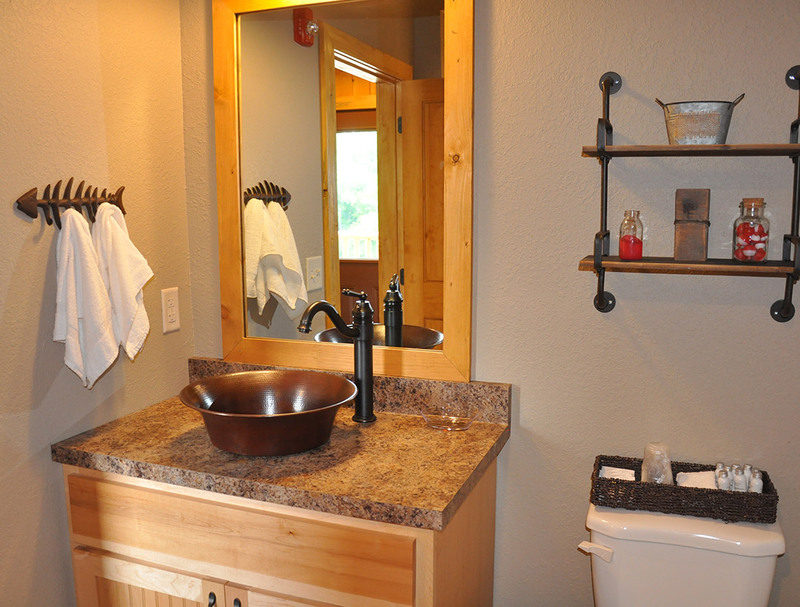 The newly updated River House is the perfect place to get away from it all. 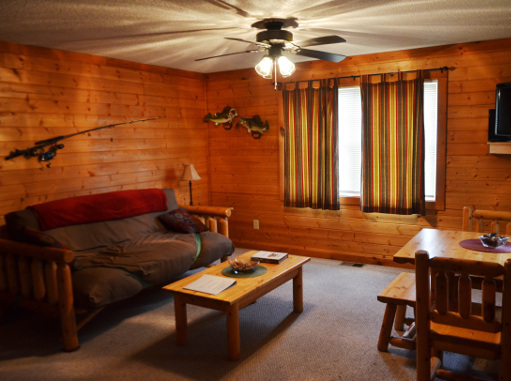 Featuring four bedrooms, in-unit washer and dryer, a full kitchen and dining room, a spacious living room with a fireplace, and a covered back deck, the River House offers the comforts of home close to the lake! 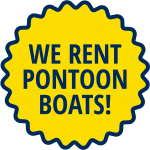 Fishermen will enjoy boat parking and electricity within 10 feet of their door. 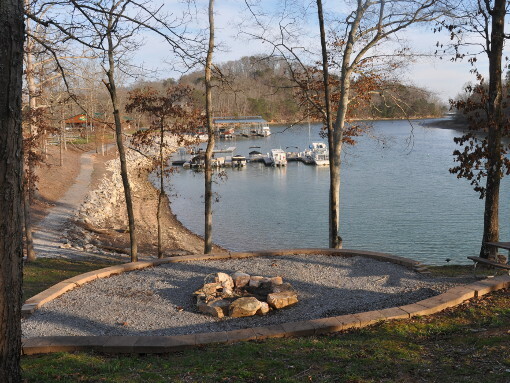 We have a private boat launch and a general store at the blast off point so tournament anglers can enjoy coffee and our outdoor fire pit until their starting time.